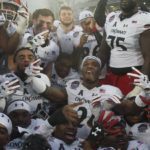 WASHINGTON, D.C. – For the Military Bowl presented by Northrop Grumman, launched two years ago as the EagleBank Bowl, the event’s new identity coupled with the regional participating teams has generated a swell in ticket sales and now in sponsorships. Just today, Bowl representatives announced new agreements with local and national sponsors, with insurance leader GEICO, headquartered in Washington D.C., leading the charge by elevating its participation significantly. As both Maryland and East Carolina have exhausted their respective ticket allotments, and organizers prepare for their biggest crowd in the bowl’s three-year history, sponsors have begun lining up to get engaged with the bowl platform. 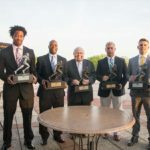 EagleBank, a regional business-to-business banking center and the bowl’s “official bank,” has remained as a founding partner of the bowl along with the Washington Convention and Sports Authority (WCSA). New to the bowl this year, ITT, another defense contractor, has partnered with the bowl, as has Hyundai, Navy Federal Credit Union, Miller-Coors and Powerade. Dow Lohnes, Marriott, Ameritel, QinetiQ and DRS Technologies, Inc. have all renewed previous agreements. 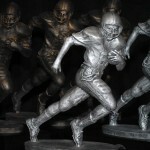 As the District’s only bowl game competes in a market well-known for its professional sports teams, securing Northrop Grumman with such a well-respected international name as the new presenting sponsor, along with a new charitable partner in the USO, has given community members and sponsors alike a way to give back. Giles indicated that sponsors view the bowl as a great way for local activation as well as national branding, thanks to the bowl being televised live on ESPN. In addition, having additional inventory to sell in several key ancillary bowl week events, such as the Battle of the Bands on Dec. 27, Teams Luncheon on Dec. 28, pre-game Tailgate the morning of the game and The After Party post-game at the adjacent Armory, have proven beneficial in the Bowl’s sales efforts. 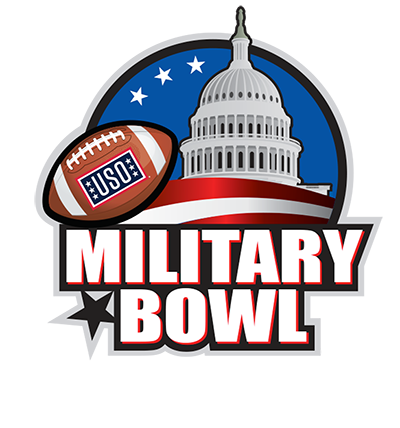 During a time where the economy has many companies slashing sponsorship and advertising budgets, the Military Bowl is reporting strong growth.